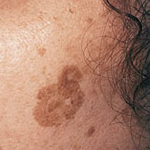 Many birthmarks and pigmented lesions enjoy a positive reputation, but not all people who claim them are proud of the distinctive features. 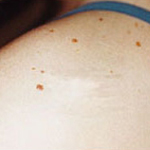 Whether portwines, hemangiomas, café au lait or other notable birthmarks, many can be safely and effectively eliminated using laser therapy. Your specialist at the Laser Essential & Skin Care clinic in Toronto can discuss your specific condition and determine whether yours is a treatable pigmented lesion. How long does laser therapy take? Laser therapy sessions typically last between 20 and 30 minutes each. 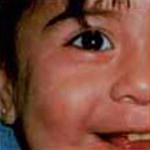 Times can vary depending on the size and location of your lesion. 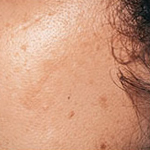 How many treatments are needed to eliminate pigmented lesions and birthmarks? Multiple sessions of laser therapy are usually required, but again the size and location will dictate the exact number of sessions necessary to treat your specific case. 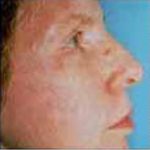 Details will be discussed during your free consultation with a Laser Essential & Skin Care specialist. Most patients describe laser therapy as a slight sting or pinch, similar to being snapped with a rubber band. To alleviate the need for topical anesthetics, patients at the Laser Essential & Skin Care clinic in Toronto benefit from our Zimmer Cryo Chiller, a new technology that reduces discomfort during a laser procedure by blowing a constant stream of cool air over the surface of your skin. With the Zimmer Cryo Chiller, a computer-controlled cryogen applicator maintains the skin temperature to a comfortable level. Is there any downtime following laser therapy? No. Patients are free to resume all daily activities immediately following a procedure, although your Laser Essential & Skin Care specialist will advise you on certain limitations, such as avoiding sun exposure for four to six weeks. Yes. The state-of-the-art lasers at the Laser Essential & Skin Care clinic offer customized treatment to treat skin of any color and texture. What are the side-effects of laser therapy? 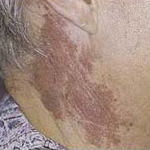 Although rare, some patients have experienced slight reddening or swelling in and around an area treated by laser therapy. 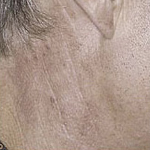 Typically, this condition fades within hours of a procedure. On other, even rarer, occasions blistering and bruising has occurred. 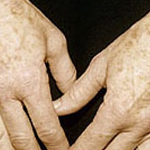 More commonly, patients experience lighter or darker patches following a treatment, but that condition typically returns to normal with a few weeks. 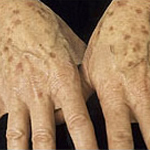 Avoiding sun exposure before and after treatment can help avoid such a condition from developing. 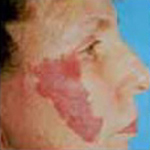 How much does Pigmented Lesions treatment cost? 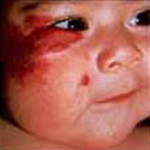 Laser Therapy to treat pigmented lesions and birthmarks varies depending on a number of factors. The size and location of a lesion, as well as the number of treatments required to eliminate it, are both factors that dictate the cost. The Laser Essential & Skin Care clinic always strives to offer the lowest prices of any Laser Therapy clinic in Toronto, and offers financing plans to make procedures affordable to all clients. Schedule a free consultation with the Laser Essential & Skin Care clinic in Toronto and learn more about how affordable and competitive our laser treatment pricing plans are.